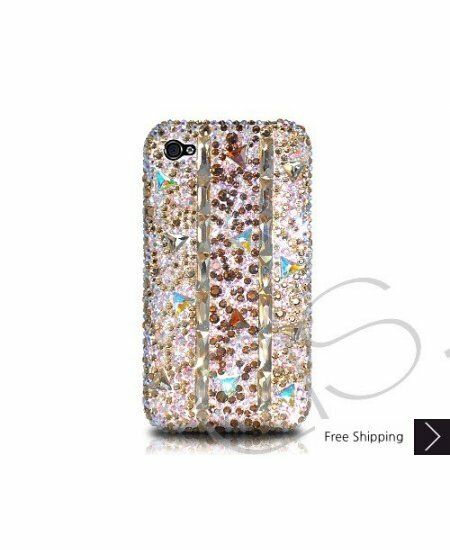 Stitching Gold Bling Swarovski Crystal iPhone XS and MAX iPhone XR Case is handcrafted which make this the most luxury and prestige product. Every single pattern is a collaboration between our designers and craftsman. You will not find an identical case as yours even for the same pattern as they are all hand made. I love this case so pretty . it is a real conversation piece when I answer my phone. Will buy as gifts. This case is very cute and it fits perfectly onto my Iphone. I like the fact that the case itself is snug and easy to hold. It's blingy but not too much! The order was just as promised and even extra stones were included. Good value and nice product. I've been using it for a while now and still very pleased with this case!.